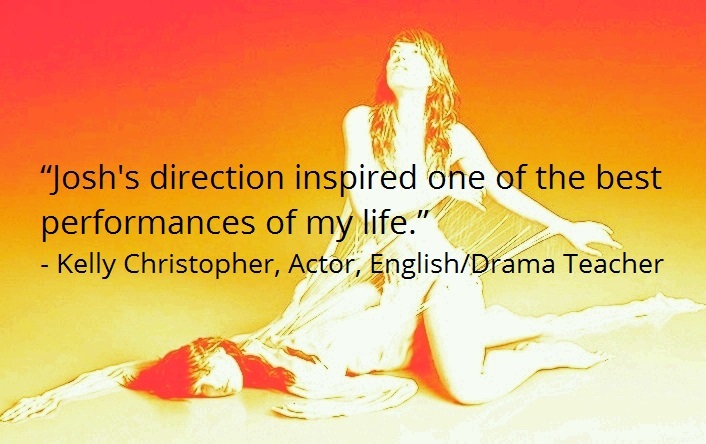 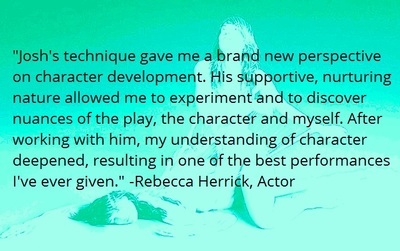 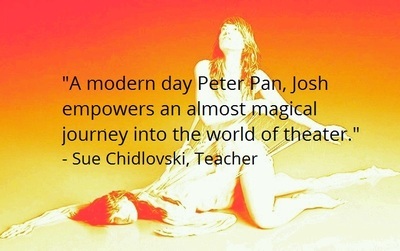 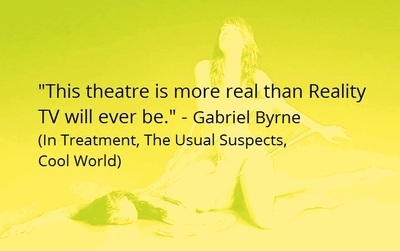 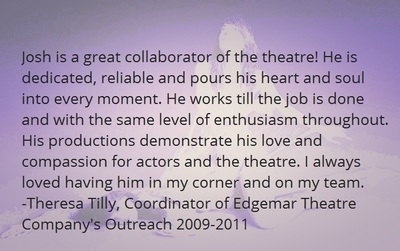 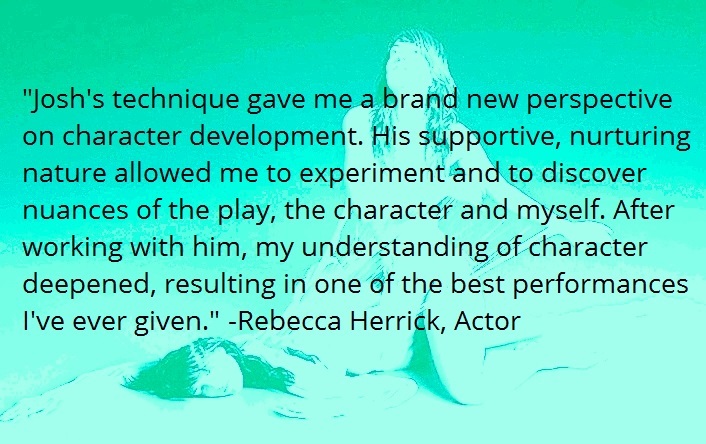 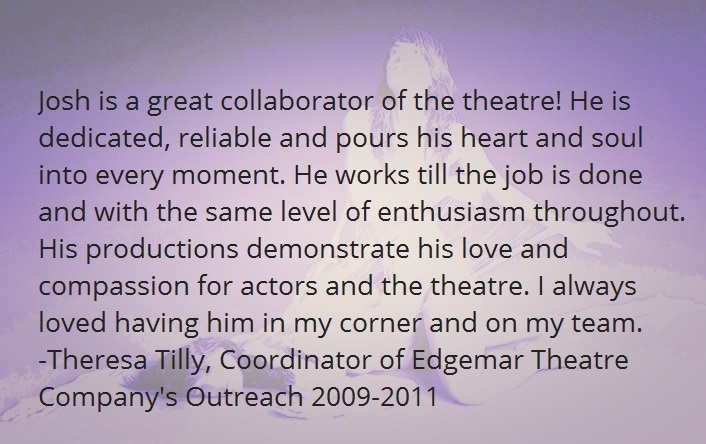 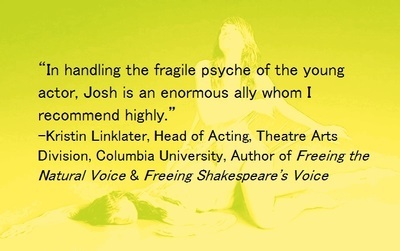 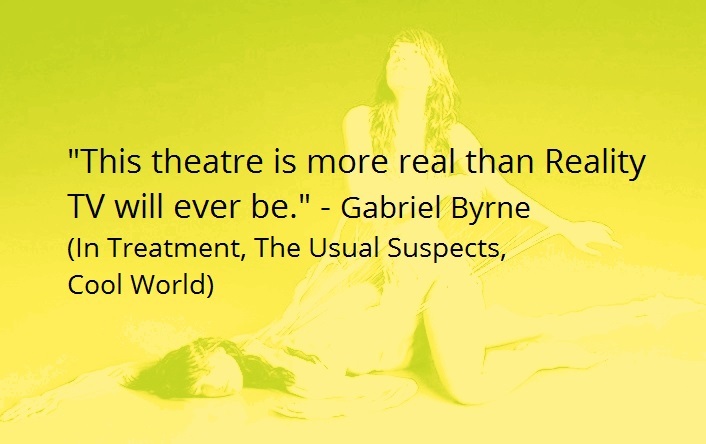 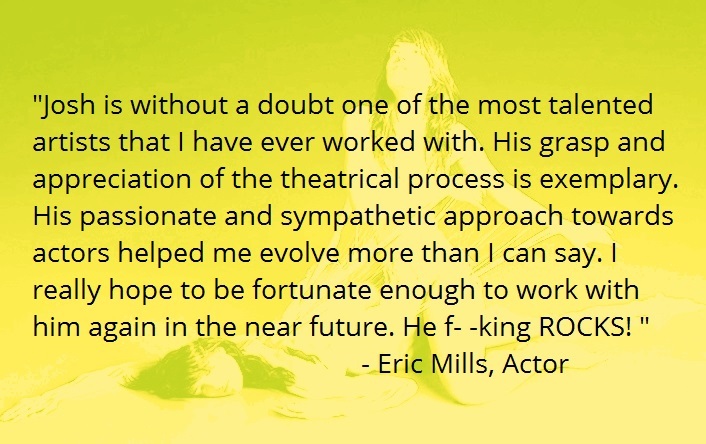 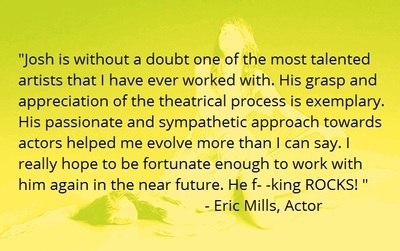 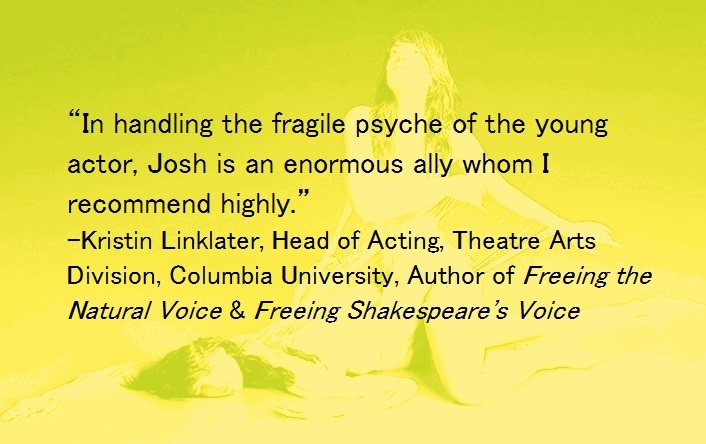 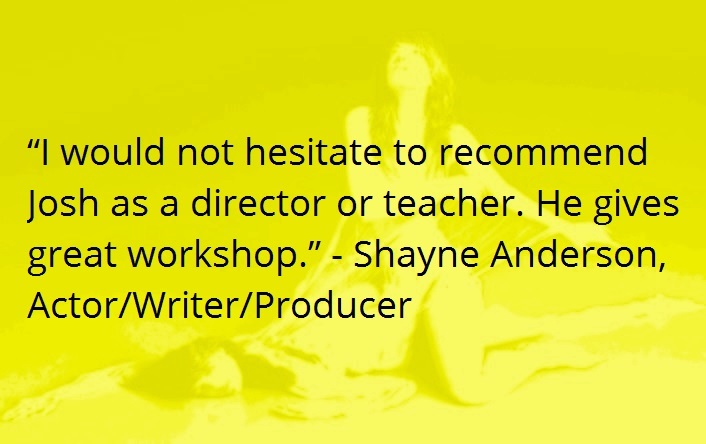 For over 25 years, I have helped talented theatre artists such as yourself release their inner voice and unique gifts to create their most authentic, most interesting and most powerful work. 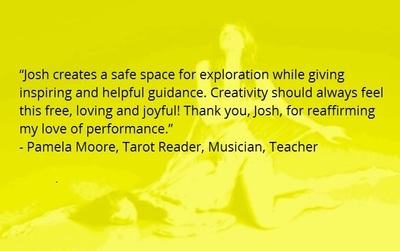 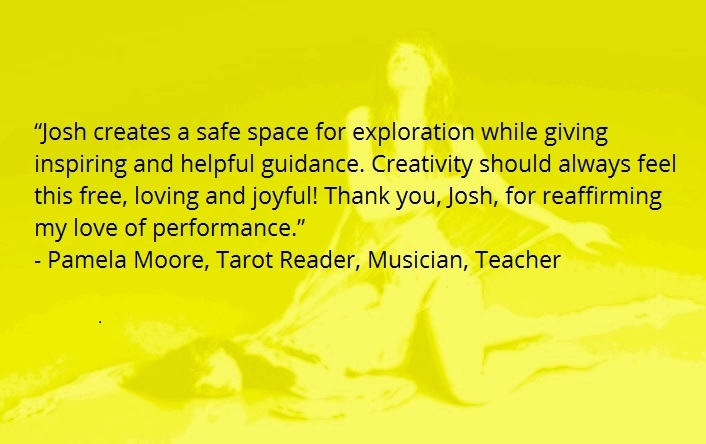 ​ The Sacred Actor provides a nonjudgmental, safe playground for unique, artistic exploration, supportive collaboration and profound empowerment. 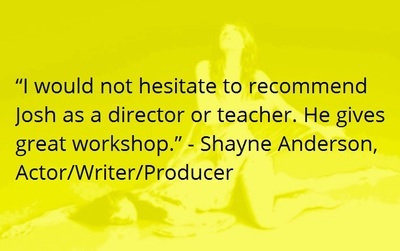 ​"There is no Failure. 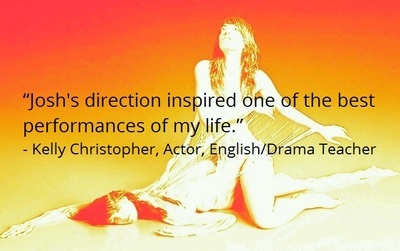 Only Feedback."